MERRY CHRISTMAS - UGLY SWEATER! I bought this shirt since it is likely the ONLY Christmas shirt I will be able to get my husband to wear. They do run a little small, but it fits him. GREAT SHIRT. LOVE THE COLORS. 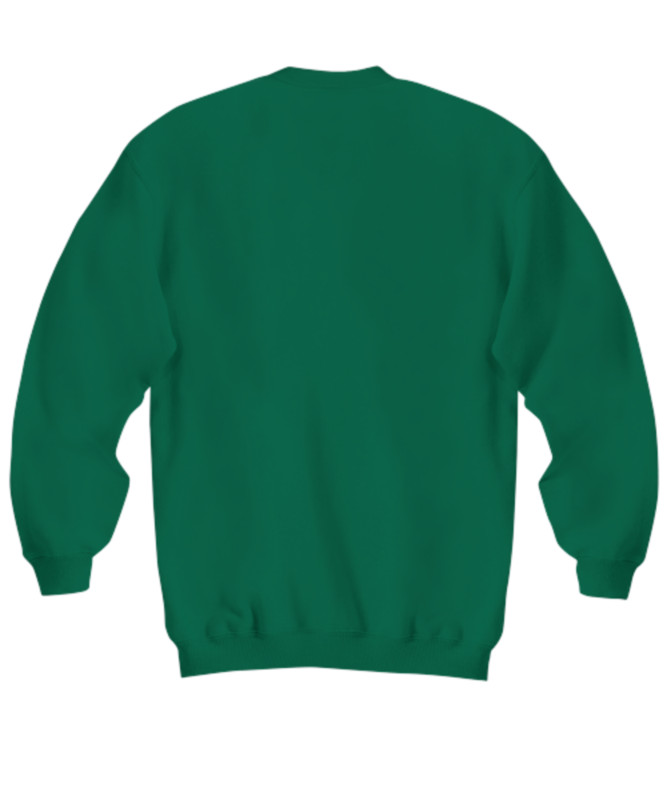 CAN NOT WAIT TILL IT GETS CLOSER TO THE HOLIDAYS FOR MY HUSBAND TO WEAR IT. Great tee, wonderful graphic! Friends will be jealous. 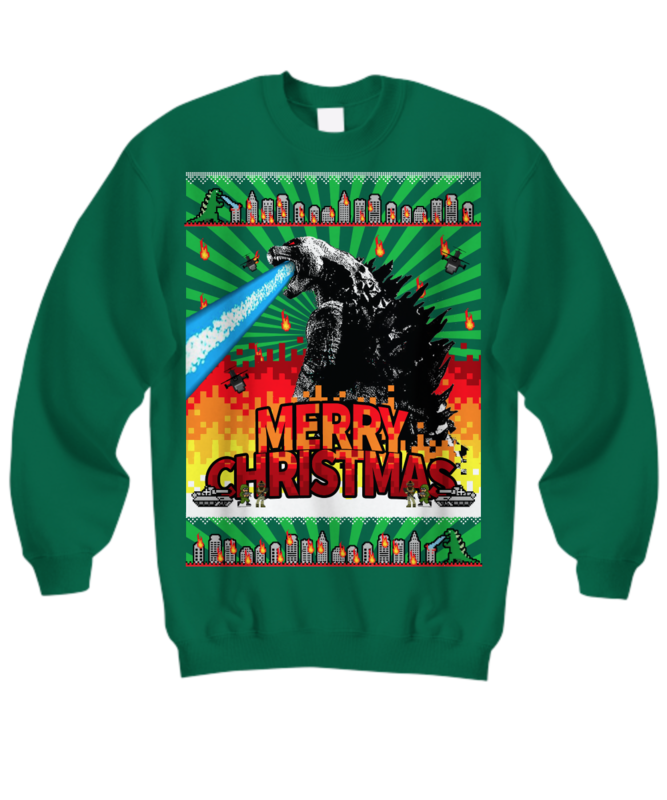 This holiday sweater is GodzillaRiffic! Came as advertised, in quick time, and high quality. Five stars all around. I just LOVE my Godzilla sweatshirt!